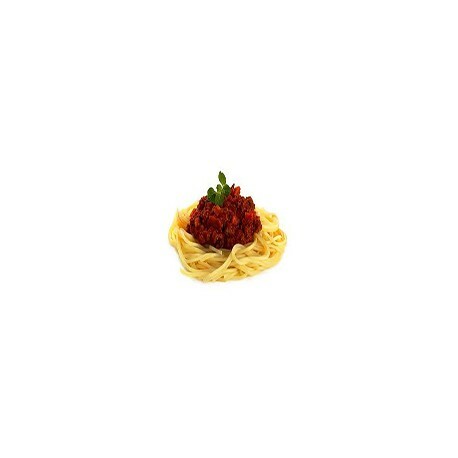 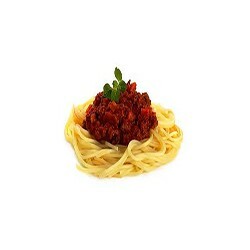 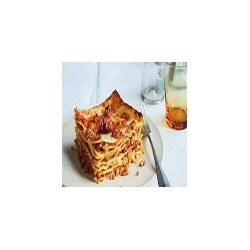 Italian pasta with tomato sauce coocked with beef and pork mince. 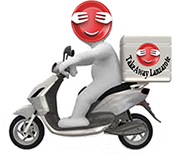 Order high-quality takeaway online from top restaurants in Puerto del Carmen, fast delivery straight to your home or office .Get amazing food from an incredible selection of local restaurants . 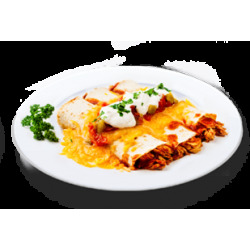 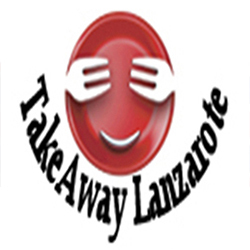 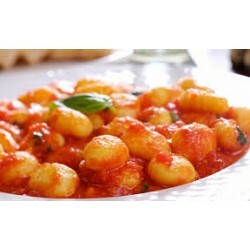 Pizza & Pasta Restaurants Lanzarote Burgers | Pizzas | Kebab | Indian Food | Chinese Food | Italian Pasta | Spanish and Canarian Food | Greek Food | Portuguese Food .